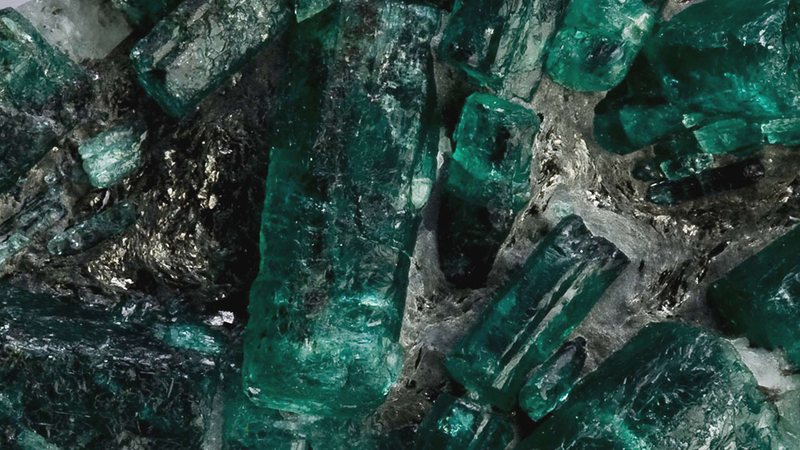 Emerald is the bluish green to green variety of beryl. Emerald was once cherished bu spanish conquistadors, Inca kings, Moguls and Pharaohs. Today, fine gems come from Africa, South America and central Asia. 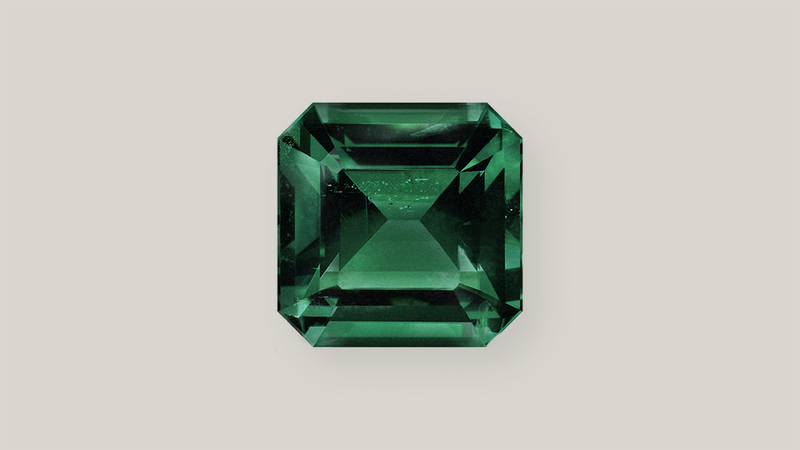 Emerald has been the standard for green colored stones for millennia. The quality factors are: the colors, the clarity, the cut and the carat weight. The most desirable colors are bluish green to pure green, with vivid color saturation. In emerald expect to see inclusions that dealers like to call an internal “Jardin” go garden. Due to the crustal shape emeralds are commonly rectangular step cuts called emerald cuts. 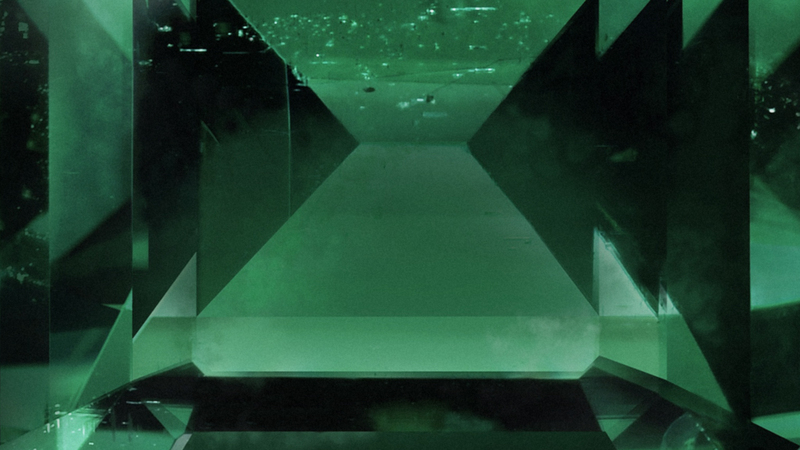 Because its density is lower a one carat emerald will appear larger in size than a one carat diamond.